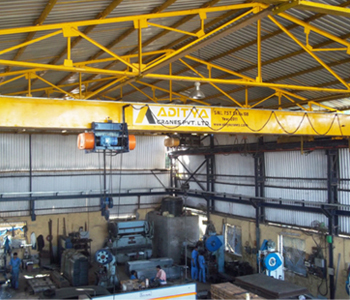 We offer Crane Repair and Maintenance Services for the host of industries. 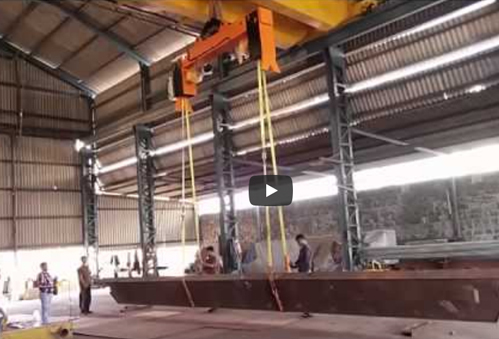 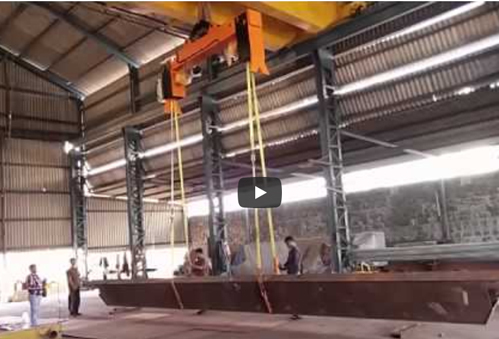 Double girder cranes are rugged in construction and find their use in a wide range of hoisting capacities and applications. 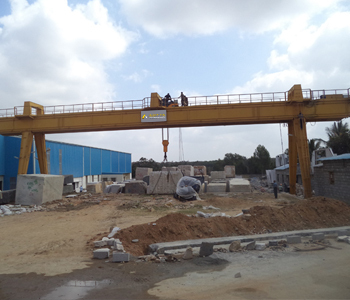 The goliath crane move on rails supported on floor level instead of rails placed at elevated level as in case of EOT Cranes. 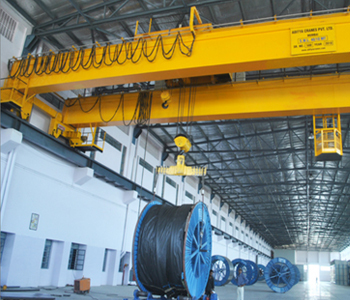 We offer Crane Repair and Maintenance Services for the host of industries. 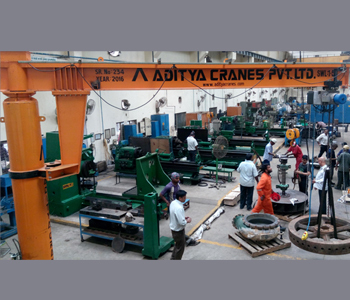 Our effective maintenance services allow our users the easy and hassle free usage of Cranes. 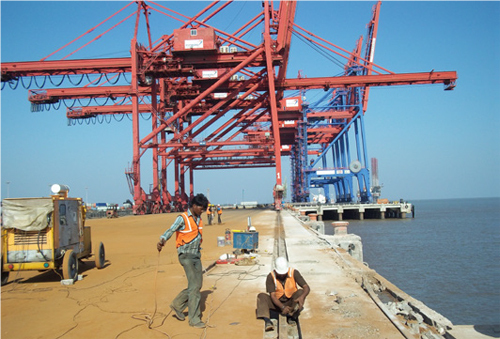 Supported by highly skilled technicians, our services are acclaimed for accuracy and speediness. 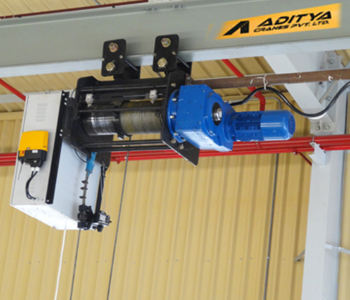 When it comes to maintenance services, our technician and service engineers are not afraid of getting their hands dirty. 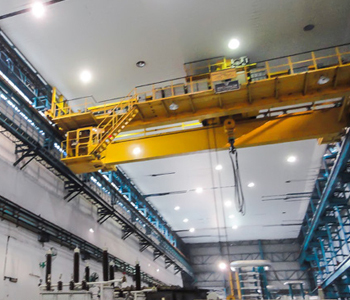 Repair and maintenance services include Breakdown maintenance, Periodic Preventive Maintenance, Annual Maintenance Contracts or AMC and Predictive maintenance.